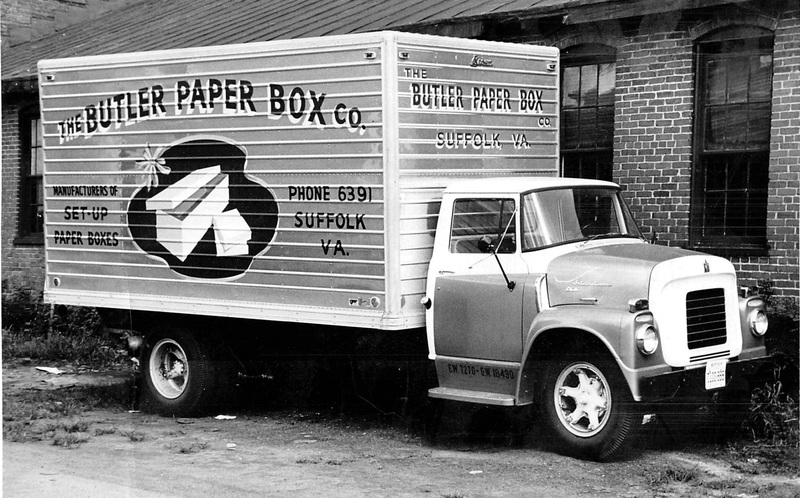 Established in 1915 as box manufacturer, Butler Paper Recycling has evolved into one of the largest privately-held waste paper companies on the East Coast. Butler is a full-service industrial/commercial recycler of fiber & plastic based the Hampton Roads area of VA. Our plants are located in Suffolk, Franklin & Norfolk, Virginia. In addition our brokerage division markets tonnage throughout the Mid-Atlantic region. With over 150 years of combined experience our team will create & help implement SOLUTIONS to meet your needs. Butler Paper Recycling is 4th generation and our services maintain a reputation of being second to none. Our staff has over 130 years of collective experience! 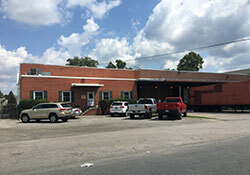 Butler Paper Recycling Inc is headquartered Suffolk, VA were it was founded in 1915. Suffolk is the largest of our three plants. 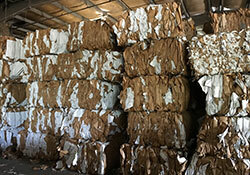 Butler Paper Recycling is a full service industrial/commercial recycler servicing Eastern VA & Northeastern NC. We own three plants and a hauling division.